Psyonix have lifted the lid on the largest update in Rocket League’s history today as the independent video game developer unveils details on the upcoming, and enormous update, Neo Tokyo. Arriving on all platforms on June 20th the Neo Tokyo update will introduce a plethora of exciting new content and features, all inspired by the cyberpunk dystopias from the 1980s. 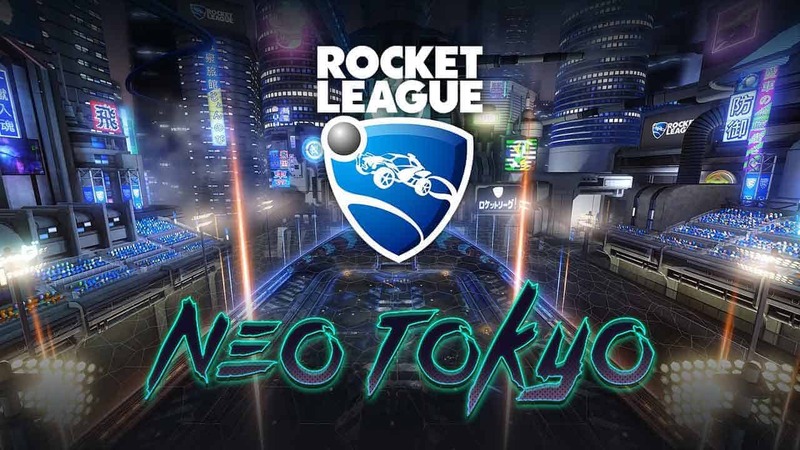 At the forefront of the Neo Tokyo is a brand new arena under the same name, a re-imagining of a similar map from the experimental playlist, Rocket Labs. Originally titled Underpass the Neo Tokyo release will feature the same multi-tiered stadium with improvements to gameplay, performance and lighting.